There’s always something to explore in Second Life and so far I don’t get tired of it at all. 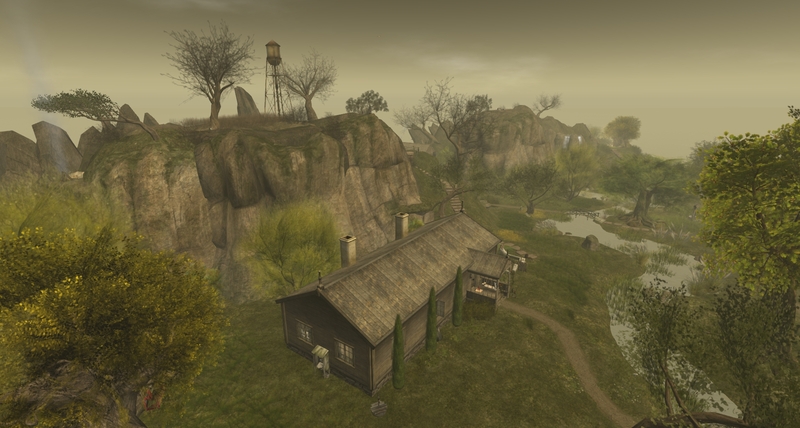 Far to often I have a visit on my list but with all the other activities that I like in SL I often don’t find or take the time and forget about it. Frisland is one of the visits I had on my list and forgot about it until today when I read in Inara’s blog that it is going to close soon. The story behind Frisland has it’s on magic “Frisland is a phantom island that appeared on virtually all of the maps of the North Atlantic from the 1560s through the 1660s. This is our try to let our imagination run wild and create a region related to this mysterious phantom island.” (taken form the landmark description). Many thanks to the “Frislanders” Charlie Namiboo, Annabell Barzane and Frislanda Ferraris for providing your sim for us all over the last years. And thank you Inara for your text and description of Frisland and reminding me to visit before it closes down. We have shared two amazing years since opening Frisland back in March 2014, and have been blessed with so many precious moments shared with all of you, which we shall carry with us as treasured and priceless memories in our hearts and minds. So reads, in part, a note from Charlie Namiboo, Anna (Annabell Barzane) and Frislanda Ferraris announcing the forthcoming closure of their photogenic and popular region, Frisland.